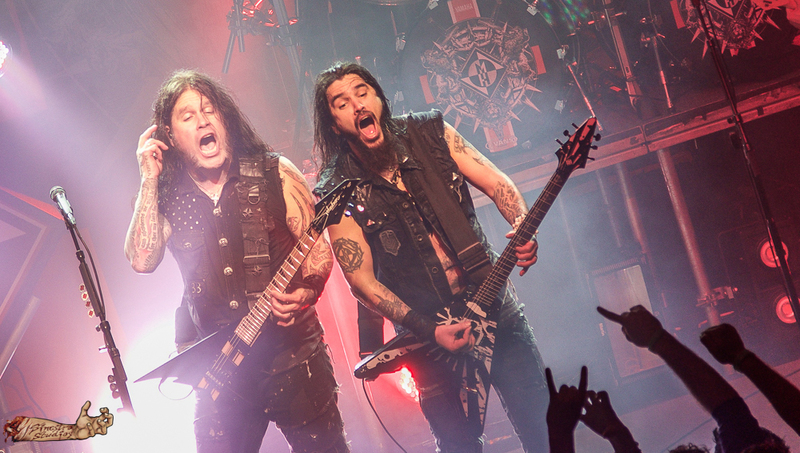 Machine Head: Set Lists From DVD Filming In California Are Here! 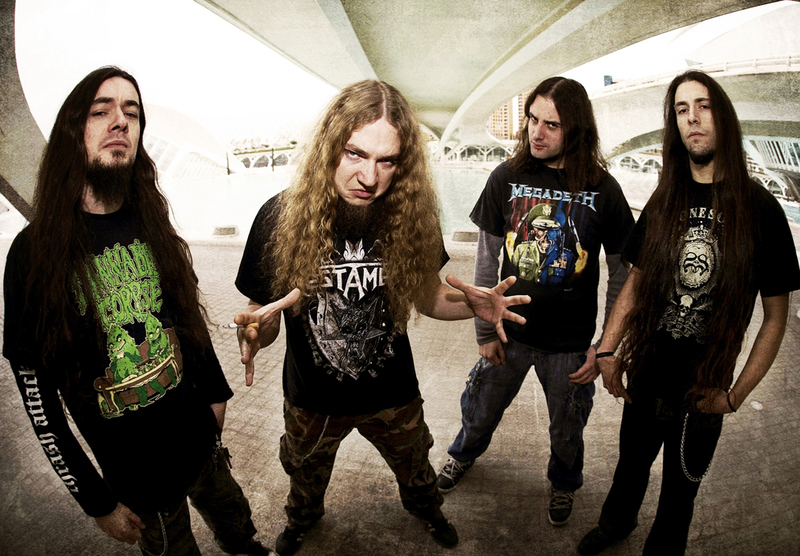 Angelus Apatrida: “Serpents On Parade” Video Released! 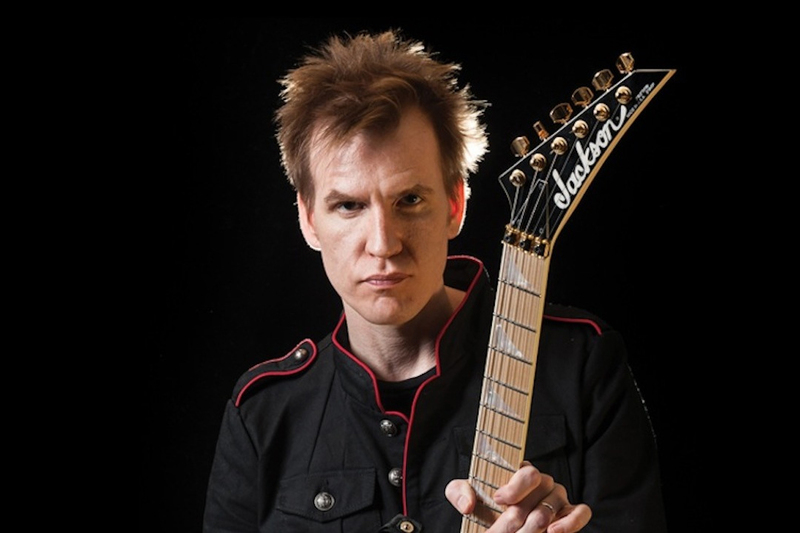 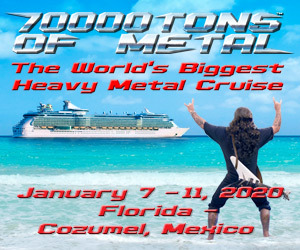 Armageddon: Christopher Amott Interview By Metal Mark! 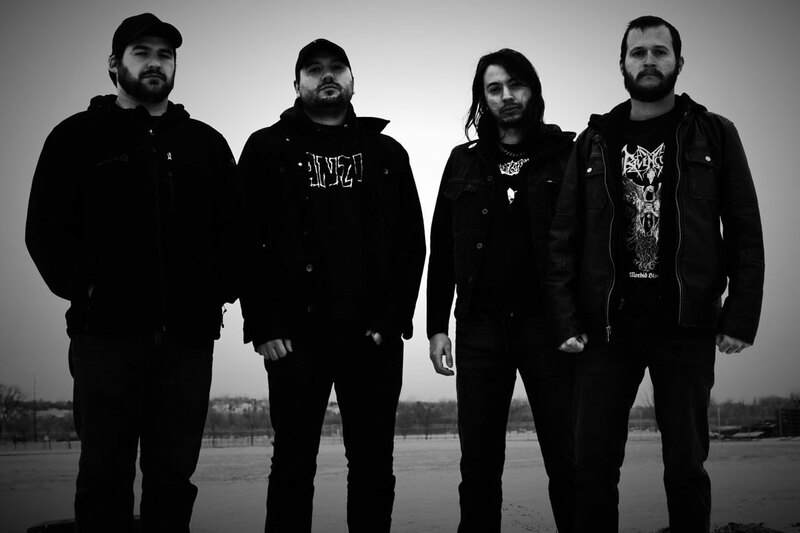 Listen To A New Frosthelm Track Right Now! 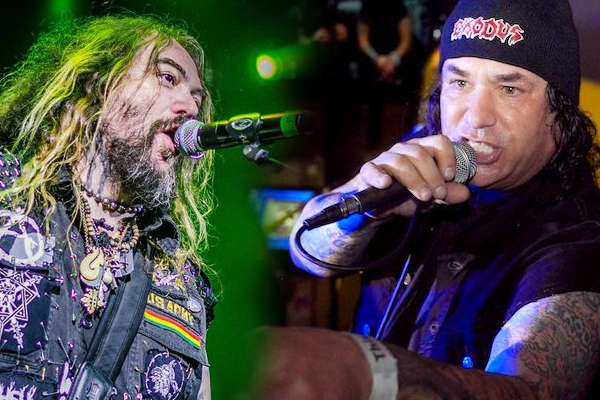 Max Cavalera Performs “Bonded By Blood” With Exodus In Australia! 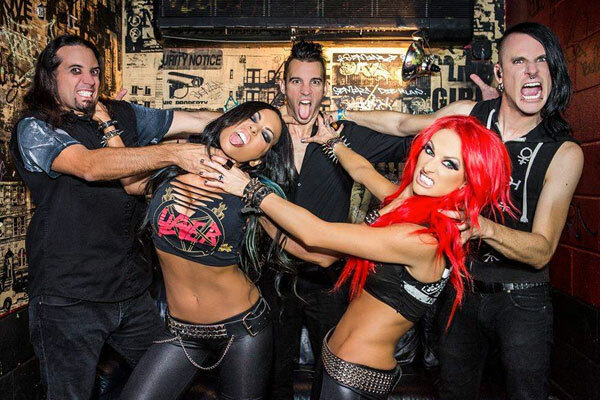 Butcher Babies Are Done With Their “Heavier” And “Thrashier” New Album! 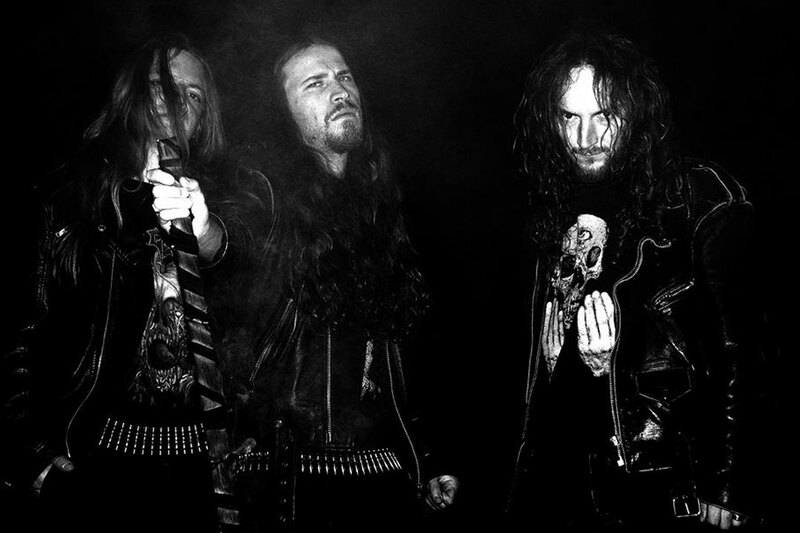 Necrowretch: “With Serpents Scourge” Album Review By Chelsea Jennings! 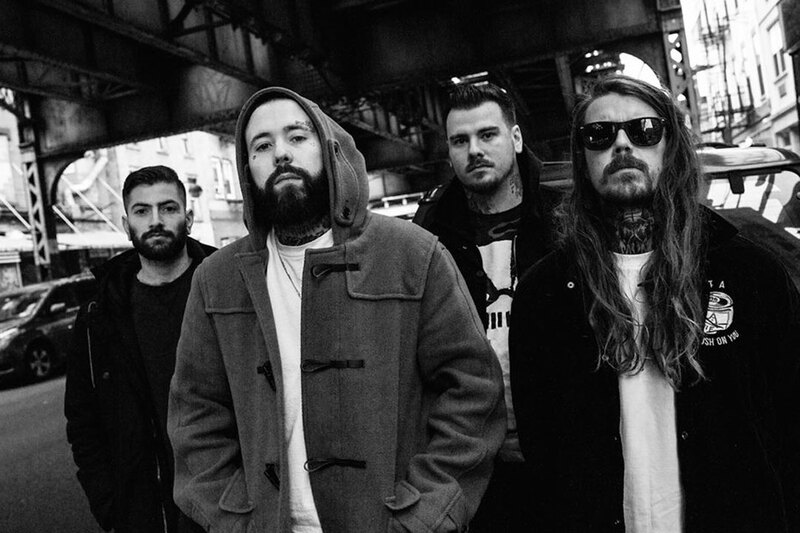 The New Deez Nuts Video For “What’s Good?” Is Here!